It has long been a dream of mine to raise money for animals in need by merging my love of veterinary medicine and my love of art. As a veterinarian and an artist, the time is now. On this blog, and on my Instagram account, I will be focusing on raising awareness (and hopefully some serious funds) for the great works done by animal aid and rescue organizations. I chose World Vets because the founder, Cathy King DVM PhD, is a friend of mine and someone I admire very much. She is one of the most can-do people I know. She and her crew get it done, wherever help is needed. As ‘maintenance’ veterinary help and for disaster and emergency needs. 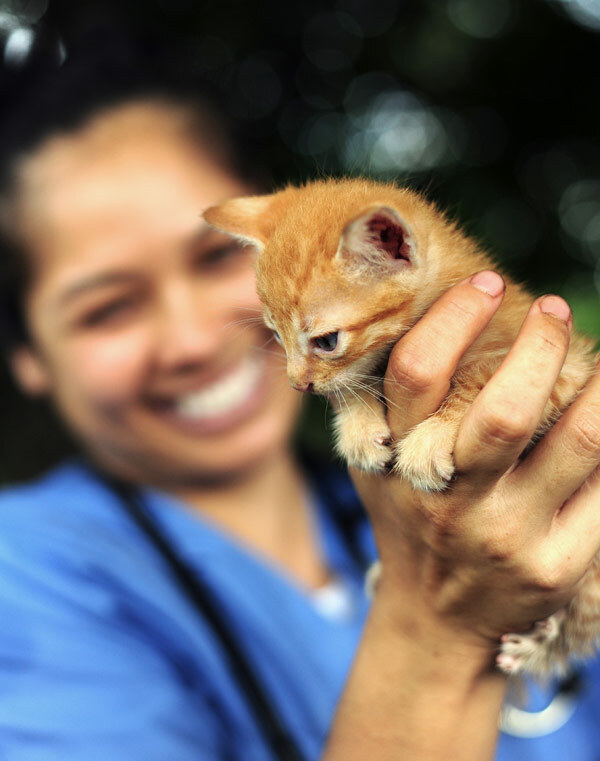 World vets helps a variety of animals, from companion dogs and cats to farm animals. They work all over the world. At this writing, they have helped save lives in 45 countries. This alone is impressive, but what really inspires me about World Vets is the concept of “One Health” care and education. They help the animals AND their people live healthier lives, together. Dr. King once shared with me stories of a trip where they brought toys for the children of the village in addition to the veterinary services they provided. I love this. It definitely takes a village for a healthy community. World Vets is a 501(c)(3) nonprofit organization based in Gig Harbor, WA. 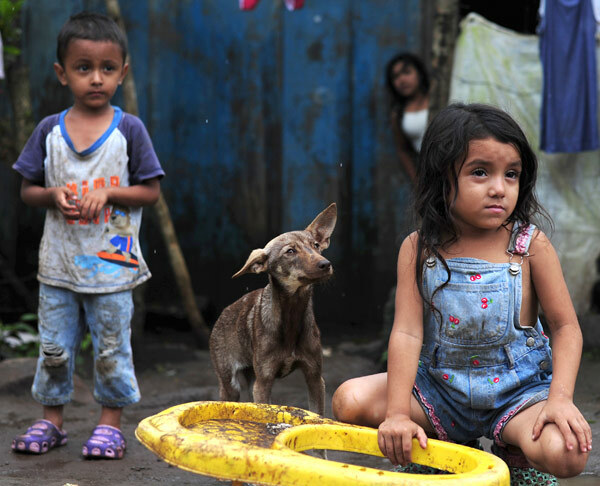 They develop, implement and manage international veterinary and disaster relief programs with a vision to create a world where all animals have access to skilled veterinary aid. 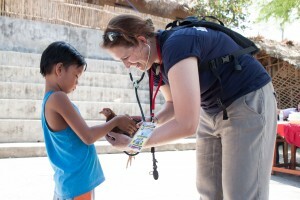 Our programs help to prevent the spread of diseases from animals to humans; our livestock programs help small farmers to pull themselves out of poverty, and our disaster relief efforts for animals directly impact people who might otherwise remain in dangerous situations if the needs of their animals are not addressed. World Vets recognizes the importance of the One Health concept in which health of humans, animals and their ecosystems are inextricably linked. Our programs help not only animals, but also people and the communities in which they live. 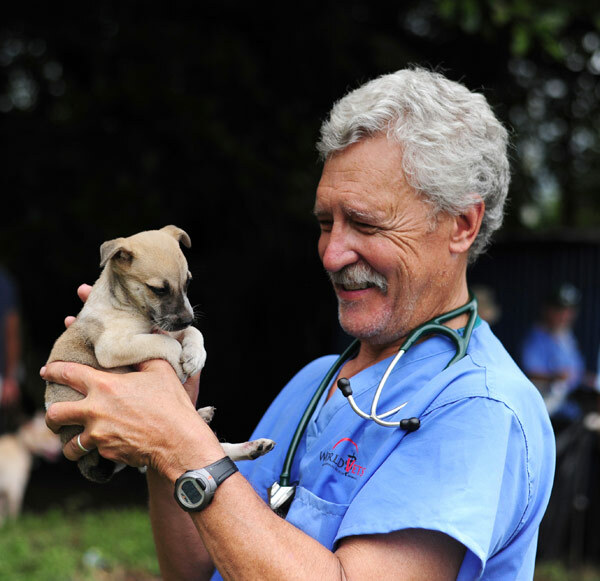 World Vets programs span 45 countries on 6 continents and aid thousands of animals each year. Your support will help animals around the globe that would otherwise have no access to life-saving care. All veterinary services provided by World Vets are free of charge. I have created a special piece of glass art to kick this off. It will be offered as an auction on this site and the winning bid will be donated directly to World Vets, 100%. I retain no fees or administrative costs. I will also have other fun ways to participate in getting the word out, so please stay tuned. I will post the goods tomorrow, and the auction will run Monday, October 9th to Monday October 16th. To see more of my glass work, please visit my glass art site. All photos provided by World Vets and are copyright World Vets.